To arrange a visit or for more information, please contact our Children’s Services team on 01708 766211 or email us at qualitychildcare@ymcatg.org. Our pre-school in Rush Green Road provides a happy, secure and stimulating environment in which a child’s personality and confidence can develop in preparation for school. It is designed to meet the needs of young children and is equipped with a large bright playroom and a variety of age appropriate toys. 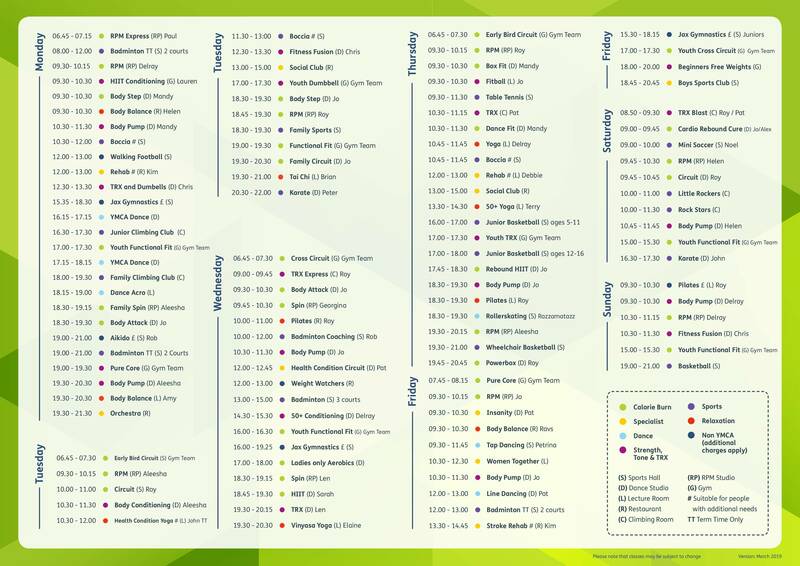 Download a registration form for our Romford Pre-school here. 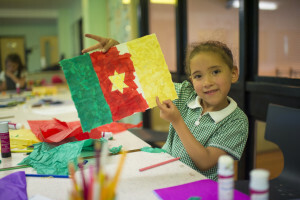 After a tiring day at school our After School Club provides a safe and relaxing environment where your child can enjoy a range of activities, including games, crafts, sports, homework club, cookery, computers, free play and wii games. Download a registration form for our Romford after school club here. 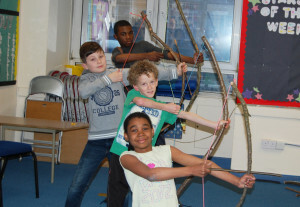 We provide fun, active and affordable holiday clubs with a wide range of activities to suit all ages. We have an energetic team of qualified and experienced staff delivering activities to children both under and over 8 years old. Activities include: day trips, arts and crafts, sports, climbing, creative workshops and lots of opportunity for indoor and outdoor play. We can create the perfect children’s party, a party to remember. 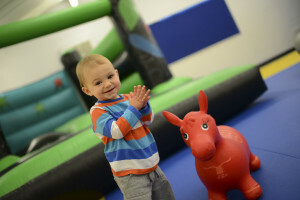 With a range of parties to choose from, we guarantee lots of fun! 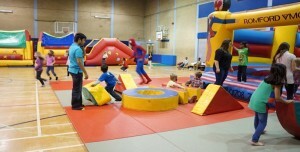 We offer bouncy castle parties, football parties, games parties or you can even create your own!